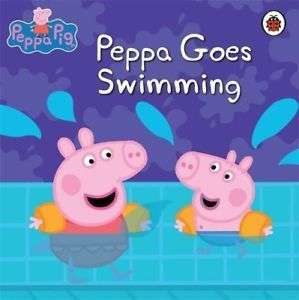 Lovely book for all little swimmers. Wife's mother sorted for Christmas! Got them yesterday for £1 in Poundland. They have other Peppa Pig books including key stage books aswell.